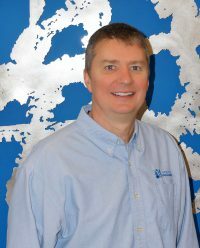 Ken Kasler joined Youth Challenge in 1997 as the Program Director and currently is the Chief Operations Officer. His primary responsibility is to ensure the efficient, organized operation of the agency including the program functions, human resources, facility, transportation fleet, and technology. He began as an adult volunteer at Youth Challenge in 1995 while working as a Case Manager at the Far West Center in Westlake. In his time at Youth Challenge he has expanded Youth Challenge services into Lorain, Lake, Medina and Summit Counties in Northeast Ohio.